Continuing our commitment to bringing the highest quality connectivity eSports, we’re pleased to announce our sponsorship of this weekend’s Anime Ascension! 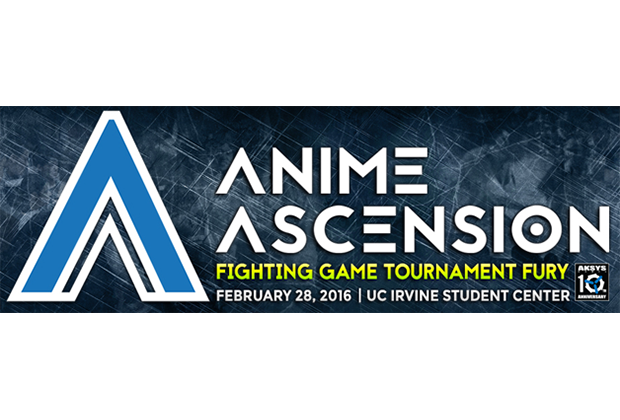 Taking place this Sunday (Feb. 28th) at University of California, Irvine, Anime Ascension is looking to provide the premiere anime fighting game tournament experience. Put on by none other than Aksys Games (the folks behind legendary franchises like Guilty Gear and BlazBlue), Anime Ascension will feature tournament play with prize pools topping $5000. If you can’t attend the event, don’t worry — Level Up Series will be streaming it live all day long. D-Link will be on-site to discuss what our Ultra Wi-Fi Routers can do for gamers, so come visit the booth! We’re also happy to provide the winner of the premiere tournament, Guilty Gear Xrd –SIGN–, with an AC3200 Ultra Wi-Fi Router (DIR-890L). If you want to compete or attend, you can find out more at the official Anime Ascension site. We’ll see you there.